Mindful Reach believes that the support of Child and Youth Care Practitioners is two-fold. 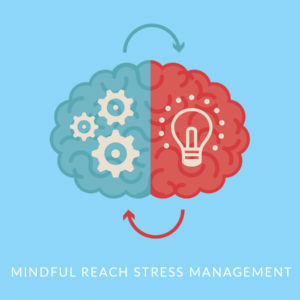 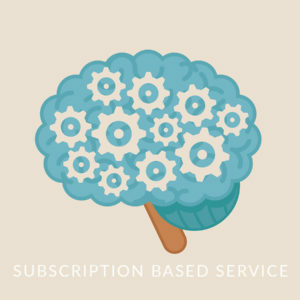 Our age-specific programs help practitioners incorporate mindful techniques into their day to day routines and interactions, promoting an increase in executive functioning of their clients such as working memory, planning, organization, and focus. 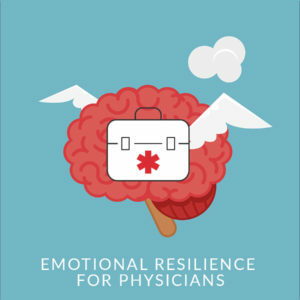 Other benefits include emotional regulation, increased attention, and the development of healthy self-esteem. 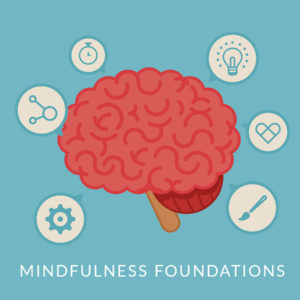 Through mindful techniques, practitioners and clients will learn to navigate intense emotions and develop positive states of mind. 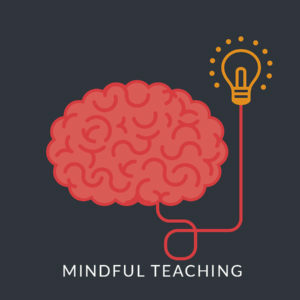 This is a Level 2 specialized course. 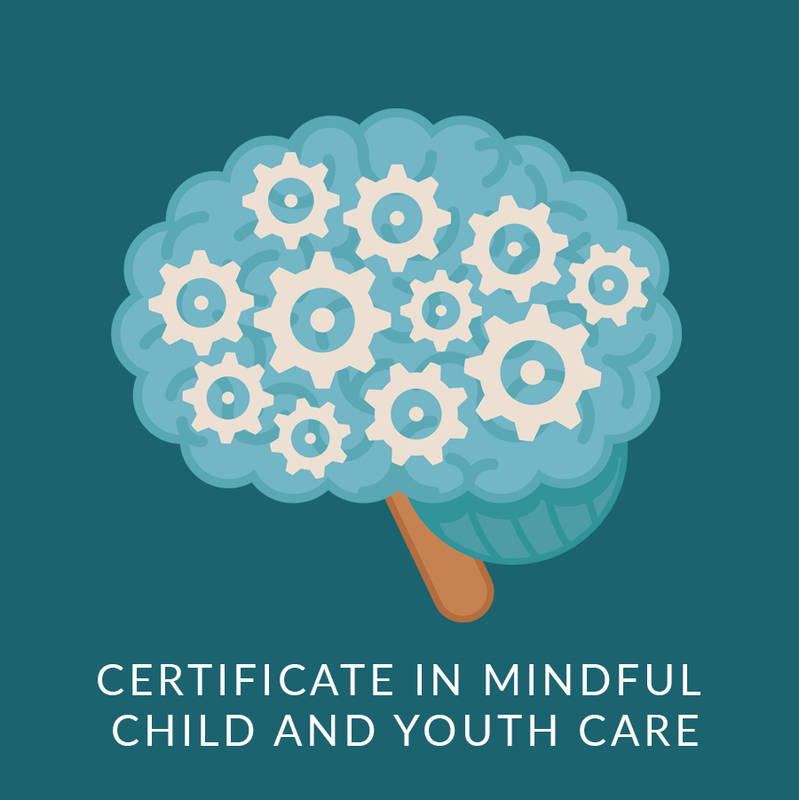 Graduates will receive a Level 2 specialized certificate – Mindful Child & Youth Care.